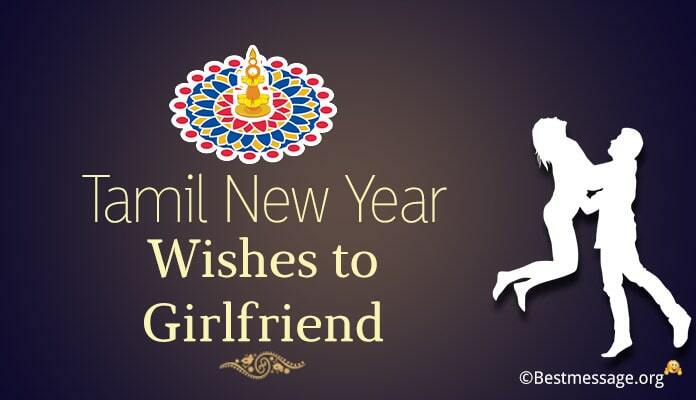 The New Year greeting wishes for the girlfriend can be sent along with love notes for her. 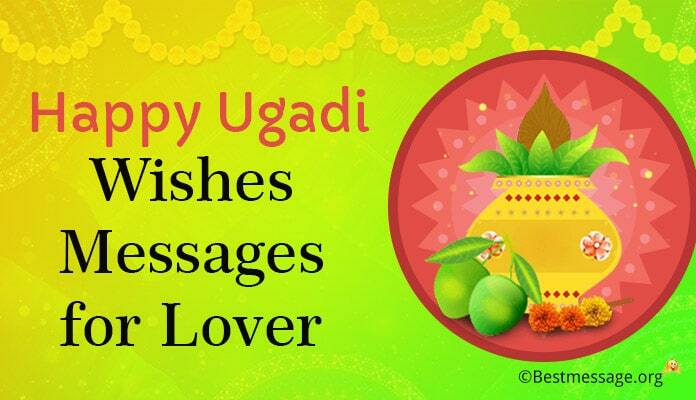 These greeting wishes are sent through cards. 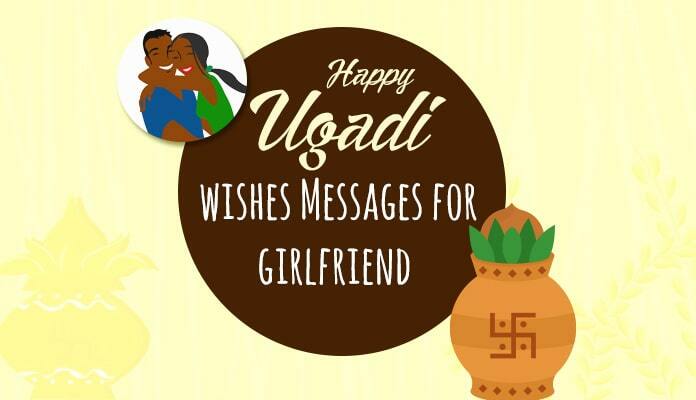 One can also send New Year greeting wishes through beautiful text messages for the girlfriend to make her feel loved and special. 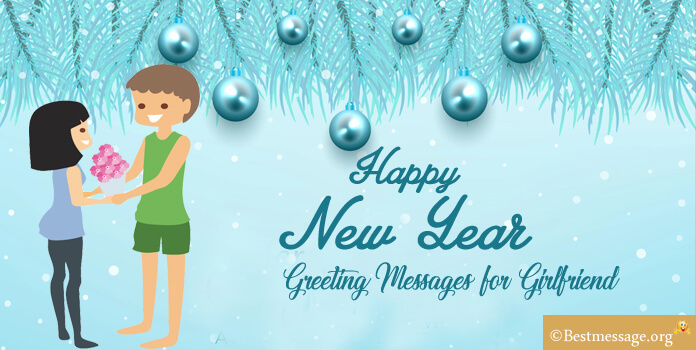 Sending the best New Year greeting wishes through social networking sites is also a good gifting idea. 1). 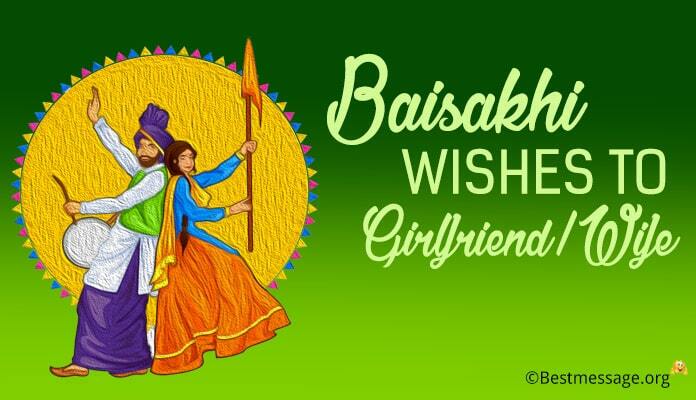 My dear love, I am thankful to God for giving me such a loving and pretty lady in my life who made this year so wonderful with her presence… I wish for a blissful and romantic year for you, showered with eternal love and hugs to keep you warm…. Happy New Year my love. 2). As we enter a fresh year, I promise you will never complain of less kisses and less hugs, I promise that every year my love is going to multiply and get deeper…. I have wrapped my heart for you on this special occasion…. 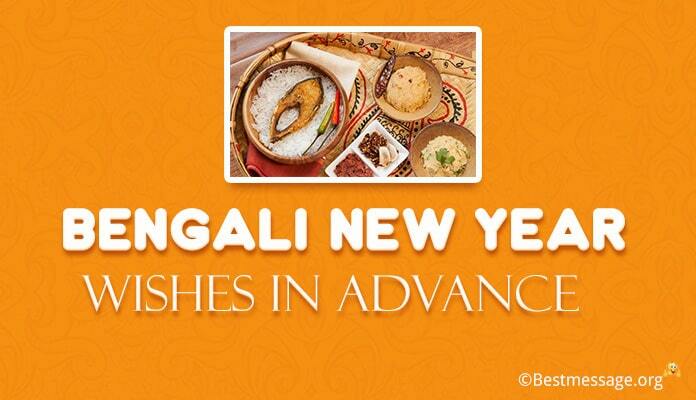 With lots of love and best wishes, Happy New Year to you. 3). You have made it a special year for me and when we are entering 2017, I wish this year fills our lives with more love, affection and care for each other. Happy New Year to my sweetheart. 4). I pray to God to bestow his blessings and love on you in 2017. I wish you enjoy the best of happiness, health and life in the upcoming year. Best wishes on New Year to you my love. 5). 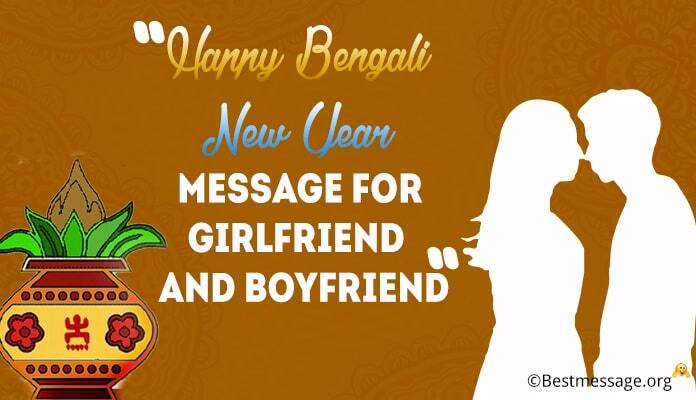 Dear girlfriend, through this text I would like to wish you a happy new year greeting. I hope this New Year brings in lots of happiness and good luck in your life. 6). For my sweet girlfriend, let this New Year be the best and much sweeter like honey for you. I send you a happy and prosperous New Year greeting with love. 7). Through this text I wish my lovely girlfriend a happy New Year greeting. I also send beautiful gifts for you and hope you would love them. 8). This text wishes my dear girlfriend a happy and a prosperous new year. I send my love and pray to the Lord to shower happiness throughout the year in your life. 9). Happy New Year greetings and wishes for my cute girlfriend. Like your charm in my life, let the New Year be a lovely one with good moments always.